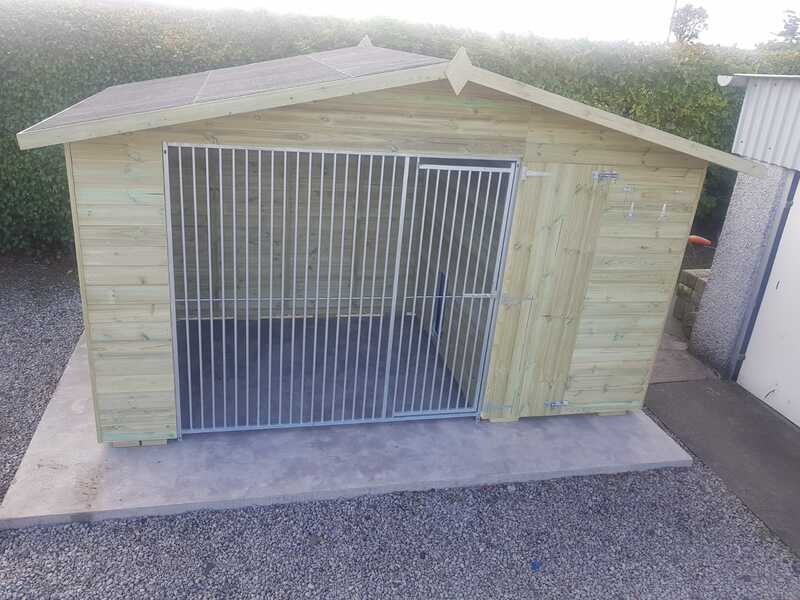 We bought this kennel a couple of years ago for our two boarder collies. We paid to have the onduline roof, sliding door and delux insulation to ensure it was good for all year round use. 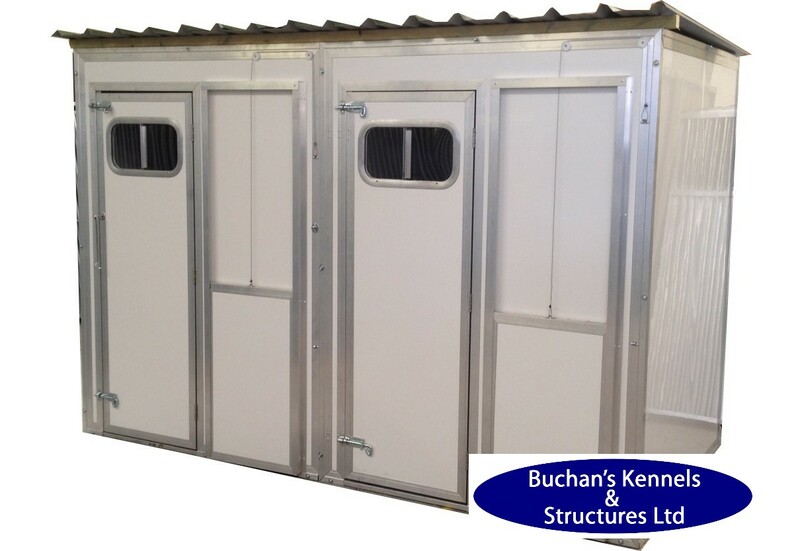 The dogs are very happy in there, the kennels look great even after all the use they have had. 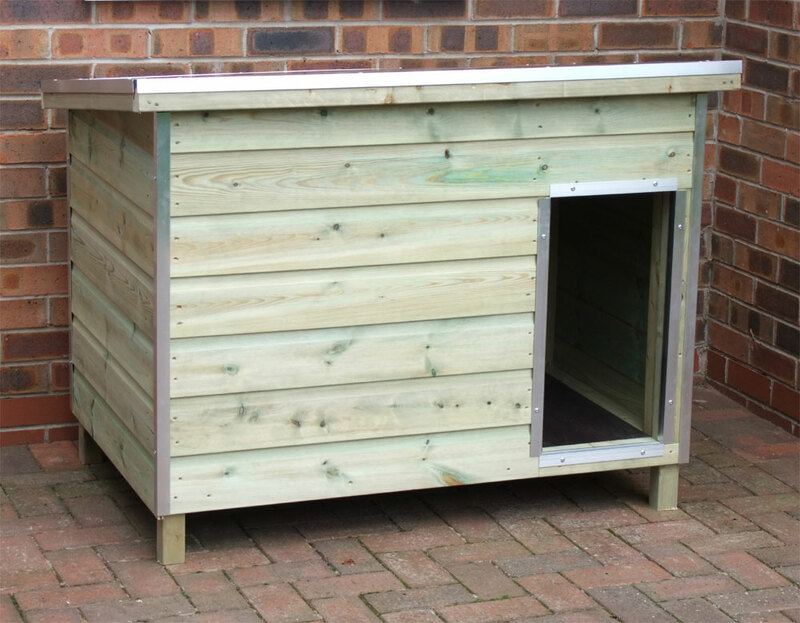 I would highly recommend this company based on the service we had, and the quality of the dog house they supplied. Thank you very much.